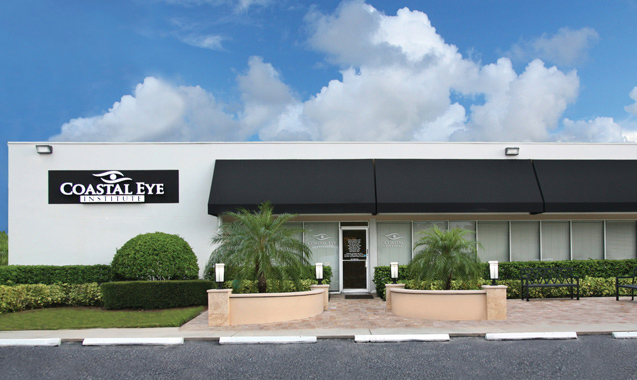 If you are searching for a Lakewood Ranch area Ophthalmology specialist, consider Coastal Eye for the treatment of your eyes. Their institute is proud to have Dr. Eric Berman on staff as one of only 500 Neuro-Ophthalmologists in the United States! As a board-certified and fellowship-trained Neuro-Ophthalmologist, Dr, Berman treats visual problems and in patients with neurological conditions such as multiple sclerosis, Parkinson’s disease, strokes, facial nerve palsy, pseudotumor cerebri and headaches. In addition, he performs cosmetic and reconstructive surgeries and Botox injections for both spasm disorders and cosmetic procedures. Neuro-Ophthalmologists treat visual problems that are nervous-system related, meaning visual problems that do not come from the eyes themselves. While some problems that are seen by a neuro-ophthalmologist are not serious, other conditions can cause permanent visual loss or become life threatening. Some problems are confined to the optic nerve or the nervous system while others are related to a medical condition. 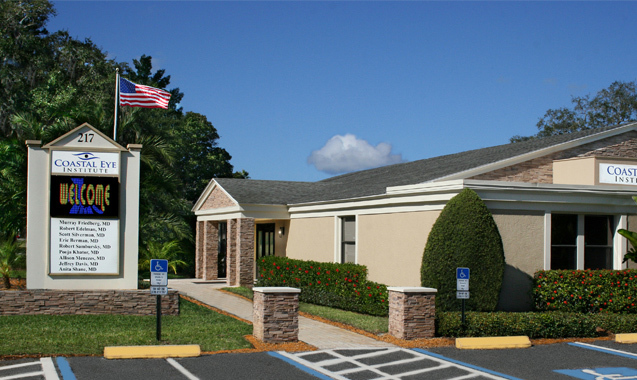 Your Lakewood Ranch Neuro-Ophthalmology specialist has the unique ability to evaluate patients from the neurologic, ophthalmologic and medical standpoints to diagnose and treat a wide variety of problems. Often, seeing a neuro-ophthalmology specialist can safe costly medical testing. - As your physicians to send all of your relevant information to Coastal Eye prior to your appointment, including all of their office notes, lab results and reports from CT and MRI scans. - Pick up your CT or MRI scan films and bring them with you to your evaluation or have the facility mail them to Coastal Eye in advance of your appointment. - Arrange to have someone drive you to your appointment and home again afterward. You will most likely have your pupils dilated during the visit, and the drops will last about 4 hours, making things look blurry and bright. - Do not wear any makeup to your evaluation, as your physician will want to take a look at your eyelids. - Make a complete list of any medications you are taking, along with the name and dosage of prescription and over-the-counter medicines and bring it with you. 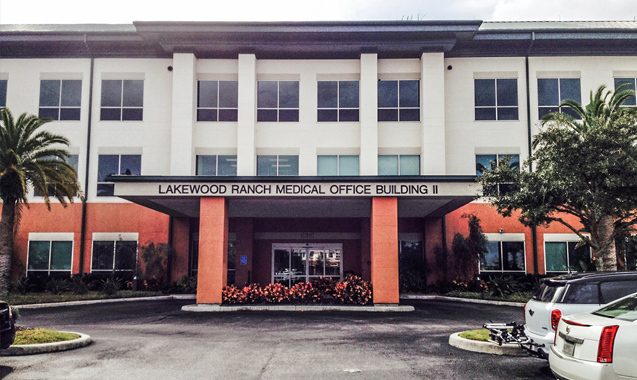 Your Lakewood Ranch Neuro-Ophthalmology evaluation is one of the most in-depth exams you will ever experience. It may take several hours to complete, during which time you will be asked to explain your current problem and relate your medical history, including hospitalizations, operations, illnesses, medical problems in your family members and medication allergies. 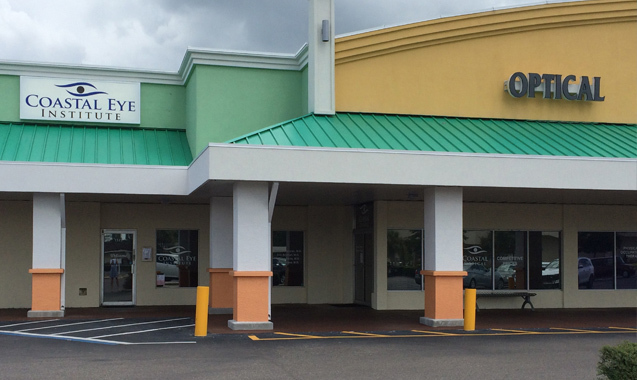 You can schedule an appointment with the Lakewood Ranch Neuro-Ophthalmology specialist at Coastal Eye by calling 941-748-1818. With four local offices, they are able to work around your busy schedule to get you in to see their specialist at your convenience.